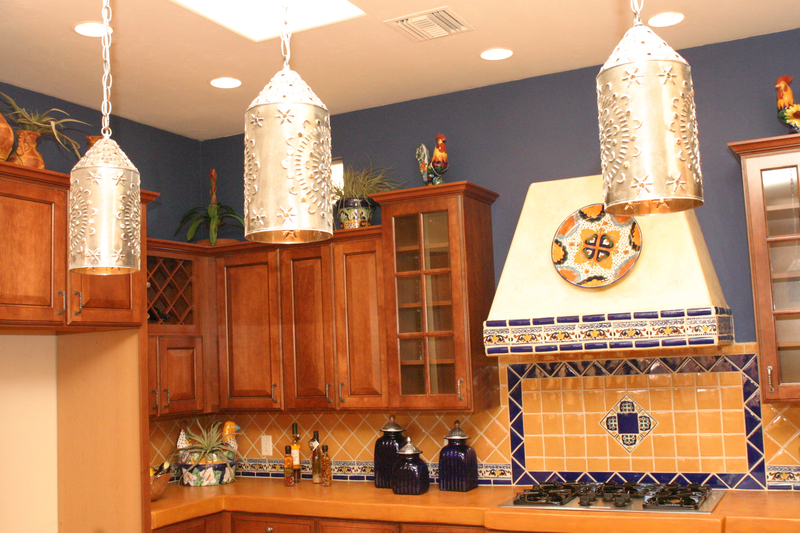 From creating designs to executing ideas, I can help you throughout a remodeling project. 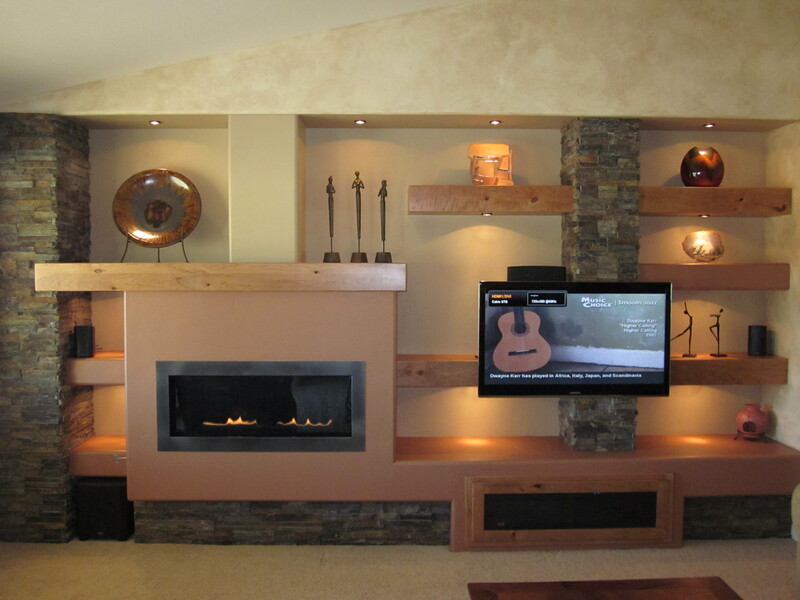 I am an expert contractor who can perform different tasks to recreate your living spaces. Whether you want a skilled individual to conceptualize for your upcoming project, provide cost-effective interior design solutions, or install high-quality window covering, I am the right person for the job. Since I am a Showcase Centurion Dealer of Hunter Douglas, I am certified by the brand to offer its complete line of window coverings. Depending on your needs, budget, and preference, I can provide you with the most suitable and competitively priced products. Should you decide to install a window treatment, I’ll do it for you. Before I started my own business, I worked for a design firm in Green Valley, AZ. I stayed there for more than 15 years. Wanting to become my own boss, I established Continental Design Inc. in 1994. Since then, I have been delivering great customer care and excellent interior design services. To protect my clients and my business, I made sure that my company is licensed, bonded, and insured. I am also a member of the Green Valley/Sahuarita Chamber of Commerce. I believe that a design could only be considered great if it meets your needs and preferences. Because of this, I strive to always deliver interior design services that fit my clients’ tastes and lifestyles. I take the time to listen to their ideas so I can create wonderful designs and come up with solutions that would improve their homes. My company has been around for more than 24 years. During that time, I have gained recognition for my impressive interior design services. In fact, I have received a Custom Designer Award from Dorn Homes in 2003 because of my outstanding work staging their model homes. I feel very proud and grateful that I have received many referrals and gained a lot of repeat clients over the years. If you want to remodel your home’s interior, get in touch with me. I look forward to helping you turn your living space into the one you dream of.